Top Ten Releases For 2015! In no particular order, here are my most anticipated books of 2015! All summaries and pictures come from Goodreads. PS: Click the cover of the book to be taken to that books Goodreads page and the title of the book to be taken to the book's Amazon purchase page. 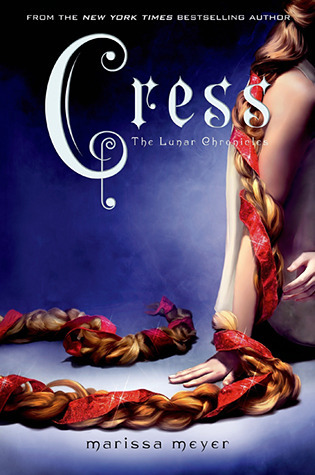 "In this third book in the Lunar Chronicles, Cinder and Captain Thorne are fugitives on the run, now with Scarlet and Wolf in tow. Together, they’re plotting to overthrow Queen Levana and her army. Slip (Slip #1) by David Estes Book Blitz! This is my stop during the book blitz for Slip (Slip #1) and Grip (Slip #2) by David Estes! I am so excited to be a part of this book blitz, as it is my first one and it could not be for a better author! The release dates for both of these novels is TODAY, so please check this out!